Windfall Crops Fermentation Workshop is a participatory hands-on tutorial which uses fermentative processes to turn crops, which weren't picked up before winter, into eatables. 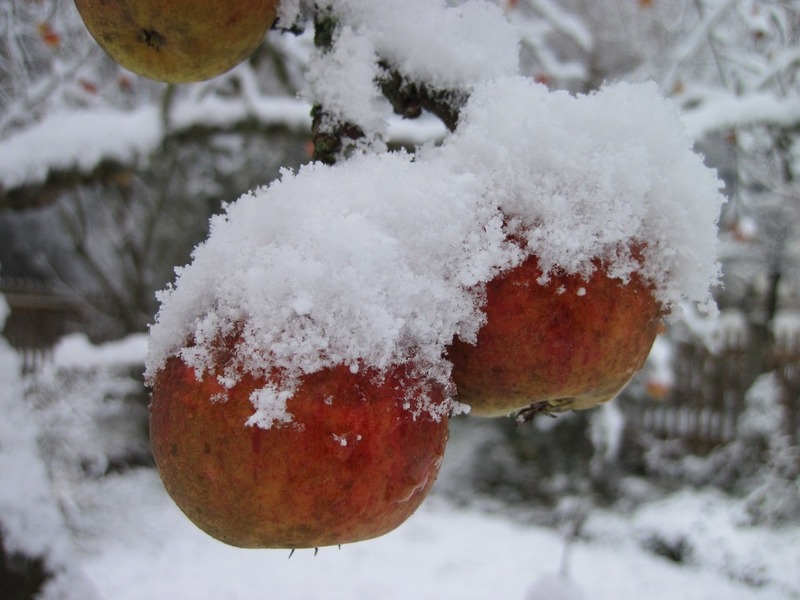 That mainly concerns apples still hanging on the leafless trees or lying down under the snow but also root vegetables buried in freezing earth. The participants are welcome to bring their own frozen or useless crops, however, that's not mandatory. To participate in the workshop no prior knowledge of fermentation or special equipment is needed. 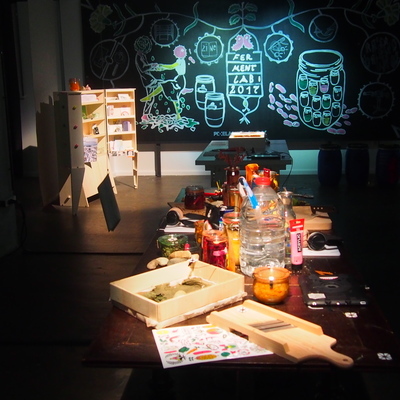 The workshop is a part of Pixelache's Ferment Lab project.